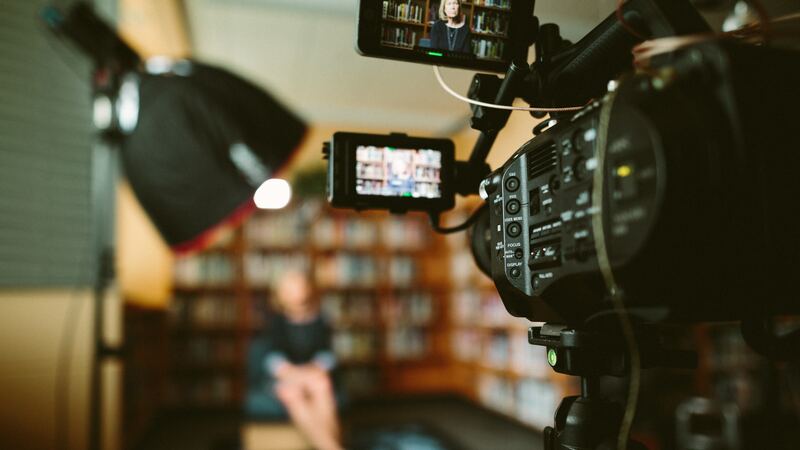 In the modern age, having video content is crucial to a successful marketing campaign online, and this is especially true when it comes to funding. MWP Digital media analyzed over 7,000 Kickstarter campaigns and found that offerings with video were 85% more likely to succeed and reach their funding goal than those without video. Indiegogo has shared similar data and has published that campaigns on Indiegogo that include video raise 4x more than campaigns without video do. It’s clear that investors are responding well to video content, but what kind of video is appropriate for an equity crowdfunding campaign? Most companies today create a video that simply explains what they do. They hire a firm that makes animated shorts that illustrate how customers interact with the company’s product. The video often has music featuring happy-go-lucky whistling or dramatic strings to emphasize the narrative of the video, depending on the seriousness of what the business does. You know the type of video I’m talking about, and this content suffices for its purpose. It represents the company to the marketplace and can articulate what the business does to attract new users. However, for an equity crowdfunding offering, the video needs to do more than just walk the viewer through the benefits of using their product. An equity crowdfunding campaign video must be different because it needs to emphasize the mission and the investment opportunity, on top of what the company does and how it benefits its customers. With a crowdfunding video, there are in essence four parts that must be included. This section takes priority over the product description as well as the illustrations and graphs showing how big the company will become in 5 years. Why? The goal of the video is to inspire investors, and the mission of a business ties in directly to that inspiration because the mission is integral to the existence of a company. What does the company hope to build and achieve? The most important task of the video is to convince investors to buy into the company’s mission (their purpose and why they exist) and not just buy into the product or business model. That’s how you get investors to buy into your company for the long haul. So how will you convey that mission? First, make sure your company mission is well defined. 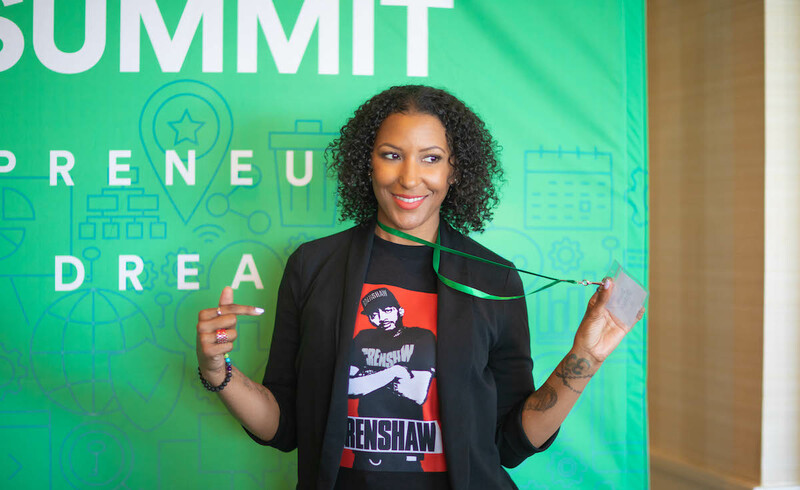 If you haven’t established a company mission yet, read this article on creating a great pitch deck to learn how you can workshop your mission. Once you have the mission in writing, make sure you convey it properly. With your video, you should include interview segments with the founder. Let investors hear the passion from the entrepreneur directly. This helps investors feel a personal connection to the business: you’ve put your face to a brand, and people want to know who they are investing in. Once you have the mission locked in, the next step is telling your story. Why are you involved in this mission? Why did you create the company or why are you running it? Everyone has a story. Tell yours. For example, the story of StartEngine is simple. When I first founded StartEngine as a tech accelerator in LA, I invested in 60+ companies, only to find out that some of the best startups that came through the accelerator did not receive capital initially because they did not fit the mold of what traditional sources of capital (such as VCs, private equity firms, and banks) looked for in good investment opportunities. These companies were not led by white men with degrees from Stanford University. Instead, they had women or minority founders, who did not fit the mold that receives large amounts of venture capital funding. This did not stop some entrepreneurs from succeeding and going on to build $100M+ businesses, but the barrier to funding was a big hurdle. It made the difficult road to building a company all the harder. I believed (and still do to this day) that access to capital was fundamentally important for entrepreneurs. The lack of access and opportunity for founders in the VC model was a problem, and something needed to be done about it. With the signing of the JOBS Act in 2012, which enabled equity crowdfunding, I pivoted StartEngine from an accelerator to an equity crowdfunding company in 2014 to help entrepreneurs achieve their dreams. Beginning in 2015, new regulations allowed the general public to invest in private businesses, and StartEngine was there to provide a platform for those opportunities. This is StartEngine’s story. You have one too, and you should tell it through your video. Your campaign video must also showcase your company’s solution: what are you building or selling? If you have a product already in production, make sure you present that in the video and explain why there is demand for your product. You only have one chance to make an impression on the viewer, so make it count when you reveal your product. Make it attractive. Pay attention to lighting and where you choose to film your product. An important motto here is “show, don’t tell.” Don’t just talk about what your business does, but show your solution in action. One of the best ways to make this section impactful is to include interviews with your most loyal customers and have them describe in their own words the value that your business or product has delivered to them. This section can also touch on the size of the addressable market, the demographics of the customer and how you will go to market. The final component of a great campaign video is touching on the investment opportunity itself. Clarity and transparency are key here. Ask investors to invest in you. Make your proposition. Why should they invest? Why are you raising capital? Why did you choose equity crowdfunding? Make it clear what the call to action is, and what investors are buying into when the invest in you. Are investors investing in something greater than just your business? Are you changing an industry or building your business upon certain principles? Can investors connect with your mission? Can you point to growth trends in your business to entice investors? If you have previously raised capital, interviews with early investors can be a great way to show potential investors why your investment opportunity is a good one. Social proof is powerful. Use it to your advantage if you can. This is the moment to lay out your best pitch. If that lies in last year’s revenue, your background as a three-time founder, or your innovative product design, close out your video with what sets your business apart. This is the moment in the video where you describe your edge and what makes your company a compelling investment. Of course, just having these components isn’t necessarily enough to having a great video. There are several best practices you need to implement worth keeping in mind. First, don’t be afraid to repeat important information in both your campaign video and on your campaign page. Indeed, you should reinforce the critical elements of your pitch more than once to help it stick in investor’s minds. Second, keep it short and sweet. There are exceptions, but generally speaking, your video should only be 2-3 minutes long. It’s a pitch; not a keynote presentation. You want to capture viewers attention so they go back to your campaign page and learn more. Don’t bore them with a video that goes into greater detail than it needs to. Third, quality matters. Many companies work with professional videographers to help with their video. While that’s not necessary, investing in quality cameras and microphones in order to do it yourself is. You don’t need to worry about crazy set pieces or shooting in an exotic location, but viewers will notice whether the quality of the video itself is good or bad. Just like you’d dress up for a job interview, make sure your video makes a good aesthetic impression on viewers. Fourth, don’t forget to have fun with your video. If you have an original idea, try it. This is a guide for how to make a video; it’s not a perfect science, and there are other ways to make a great video outside of this template. For a final piece of inspiration, watch Sondor’s campaign video and see how their founder Storm Sonders uses humor to create a compelling video.